Captain Kundu was killed in Jammu and Kashmir's Rajouri district along with three other soldiers - riflemen Ramavatar, 28, Subham Singh, 22, and Havilder Roshan Lal, 42. The Pakistan Army fired five or six anti-tank guided missiles and at least one hit the bunker in which the soldiers were positioned. Captain Kapil Kundu, one of the four soldiers killed in Pakistani shelling last evening, was just six days short of his 23rd birthday. His Facebook page intro speaks volumes about his incredible spirit: "Life should be big instead of being long..."
"If I had another son, I would have sent him to the army too. Had my son lived for another 15-20 years, he would have done more for his nation," said Sunita Kundu, the mother of Captain Kundu. 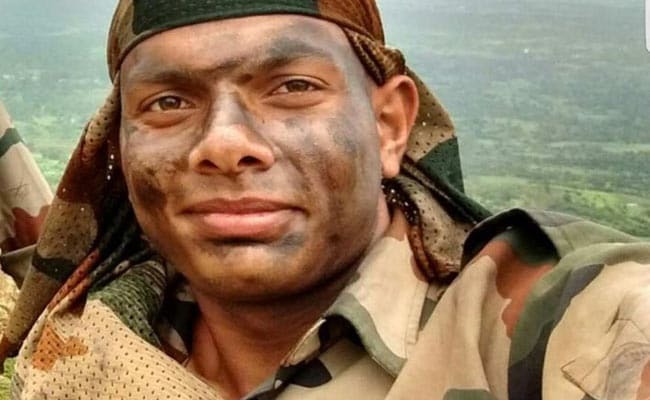 Captain Kapil Kundu would have turned 23 on February 10. 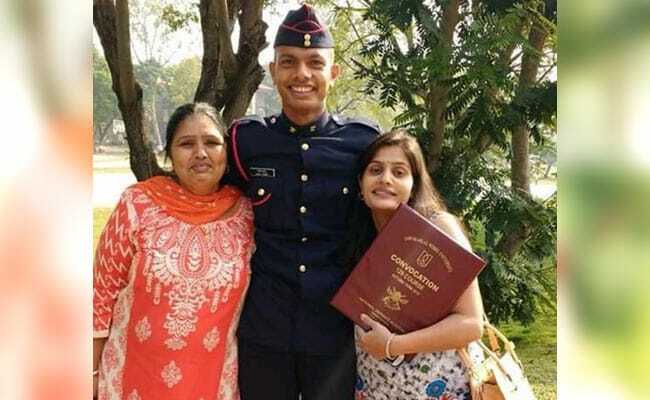 The officer had booked a ticket to travel to his hometown Pataudi in Haryana and celebrate his birthday on February 10 with his mother Sunita and sisters. Captain Kundu joined the army after making it through the National Defence Academy (NDA). Weeping for her best friend, Ramya Tholia said he loved writing poetry. 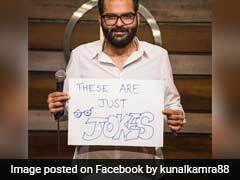 "Kapil had a tough life, he lost his father to heart attack on his birthday in 2012, he was on his way to write his board exams... we were all scared but he passed with over 80 per cent," said Ramya, who grew up with him. Among the poems that he penned, this title stands out: "A story of a martyred soldier..."
"A story of a martyred soldier..." is a poem penned by Captain Kapil Kundu. On Facebook, Captain Kundu had posted this quote as his favourite: "Run. If you cannot, then walk. If you cannot, then crawl. But do not stop until you achieve your goal." Mourning the young officer, many on social media shared fragments of his life and paid moving tribute. 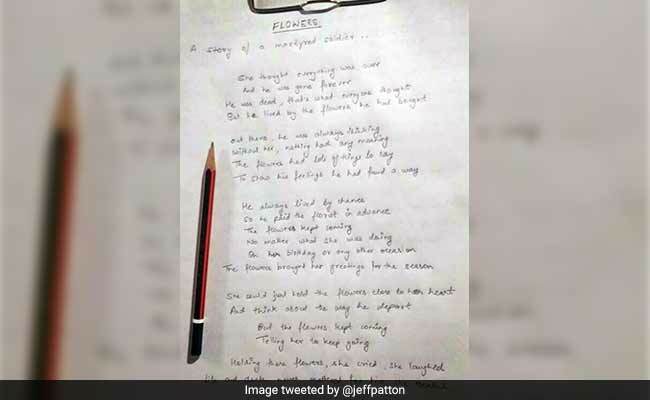 A poem in Hindi, apparently the last written by him, was circulated on WhatsApp. According to the army, the Pakistanis initiated unprovoked and indiscriminate firing around 3.30 pm in Bhimber Gali sector in Rajouri, at an altitude of 3,000 feet, in a densely forested part of the Line of Control. The army is investigating whether Pakistani forces fired an artillery shell directly at the bunker. Firing along the border has escalated in recent years. In 2015, there were 152 violations of the ceasefire agreement between India and Pakistan. In 2016, there were 228 violations. Last year, there were 860 incidents ..In just around one month this year, there have already been a whopping 240 violations.